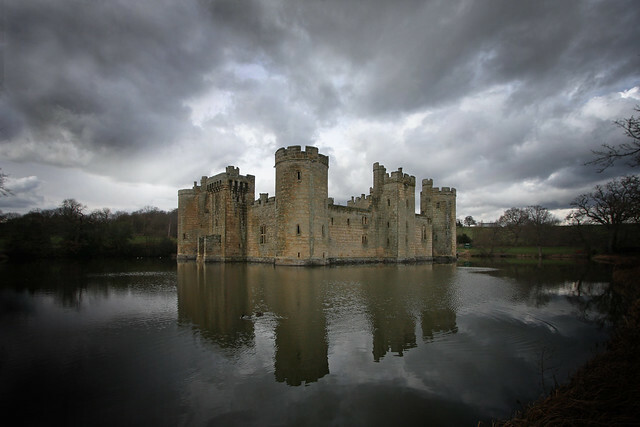 Bodiam Castle south east corner | Flickr - Photo Sharing! Berdhouse, knottical, and hellionball added this photo to their favorites. Fantastic. Great looking castle as well.